SPARC Reports provide valuable benchmarking information for Auxiliary Program Directors, CFOs, and Heads of School that assist their schools in making informed, strategic decisions. 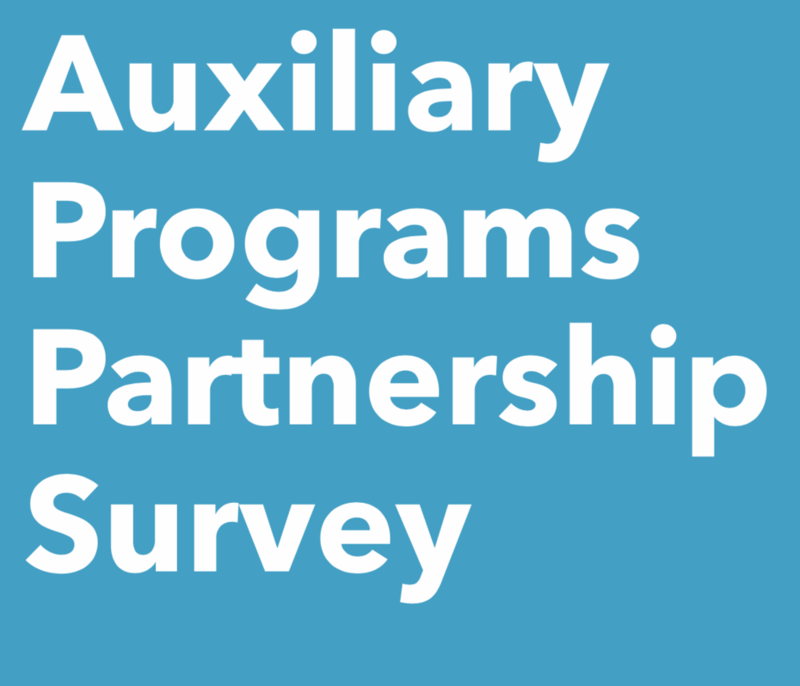 This report provides extensive data and analysis regarding auxiliary program partnerships. The 131 schools surveyed provided information regarding reasons for engaging in partnerships, contract and fee arrangements, facility rentals, and types of programs most often partnered with. With analysis provided by Betsy MacIver Neiva of Time Well Spent, this report provides extensive data and analysis regarding after school programs at independent schools. Based on survey results from 203 schools across the country, see how your school matches up against others with respect to leadership, staffing, program growth and decline, purpose, program focus, registration processes, and revenue. Developed in conjunction with AUXS, the Auxiliary Services Organization, this report provides extensive insight into the role of auxiliary leaders at independent schools. Dig deeper to learn more about how other schools assign responsibilities, reporting, compensation levels, and organizational structure. Developed in conjunction with AUXS, the Auxiliary Services Organization, this report outlines summer program enrollment based on surveys from 133 schools across the country. The results can provide your school with insights regarding types of summer programs offered, enrollment trends, outsourced programming, program growth areas, and rentals.